Digi-what?? Adventures in teaching with ICT. : I can just copy, right? I can just copy, right? Hands up if you've ever found an image on Google and used it in your assignment/resource/blog/etc? Used under a CC BY-SA 2.0 license. Yep, that's probably every single one of us. Why not? It's a pretty easy thing to do, and no one will get hurt, right? Well, it's highly likely that no one will actually get hurt, but what about the principle of the thing? If you created something that you were really proud of, then put it out there for other people to enjoy, would you be happy with anyone using it? Any time? For any purpose? Increasingly, our lives are being digitised. We have this amazing access to a wonderful collection of digital products that we can download in an instant and share just as quickly. But the question is, should you? And more importantly, should your students? For many of us, the digital world came upon us while we were already operating in an analogue space. We were used to making mixed tapes that would only be shared with us or our significant others, the posters that we made for class had clumsily photocopied pictures, pictures cut out of magazines (or old encyclopedias!) or even hand-drawn ones.They would be viewed by our teacher and maybe our class (and perhaps if we were really special, the principal or the assembly). Then Google images came along (and all those other 'sharing tools'), and suddenly you could have access to all these cool pictures and stuff. All this happened before anyone could come up with any rules for use, or ways to protect intellectual property. And hey, they still haven't. But that doesn't make it right. In fact there are some pretty clear copyright guidelines that we should all be living by. Not only so that people can create in the knowledge that they will receive recognition (and sometimes money), but also so that we are modelling best practice for our students. As soon as you create something, copyright protection is automatic. If you use something that has been created by someone else, you must seek their permission. Ok, so it's a little more complicated that that, but these are the basics (you can read more here). So basically, any picture you take off Google Images has been created by someone else and is subject to copyright. And you need to seek their permission to use it. A question that I hear often is "what if I can't find out who created it? ", which is a perfectly legitimate question and is at the heart of this problem. 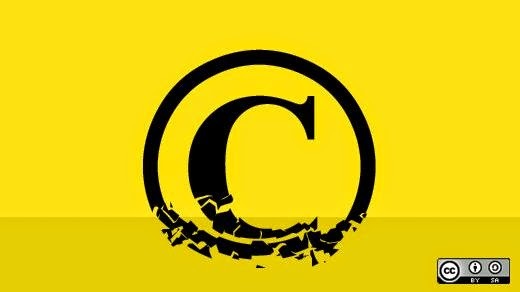 The Copyright Council says 'too bad, you can't use it', and that not asking for permission because you can't find the owner is not a defensible position in a copyright infringement matter. Another question I hear a lot is "does it really matter if I'm just using it for school?". Technically, it doesn't really matter as much, as if you're only using a small proportion of a work (e.g. 10%), it falls under the 'Fair Dealing' exceptions. However, this can be tricky when it comes to images, as most of us don't tend to use only 10% of an image. And unfortunately, despite some general advice, there are still many grey areas here. But even if you do think it's OK to use that photo, the other part of this is what I mentioned earlier, the behaviours that we model for our students. We want them to value to creative work of others (and hopefully create their own works), and we want them to use the internet in ethical and appropriate ways (heck, it's even spelled out in the curriculum). So it's important that we model appropriate and ethical behaviours for them. Where possible, seek permission for any work that you take off the internet. 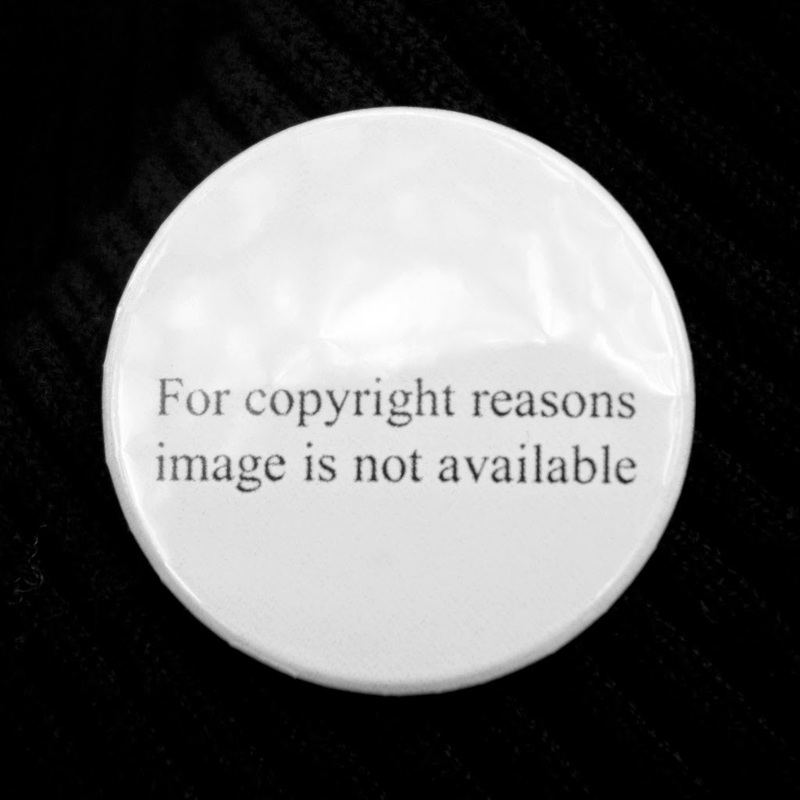 If you can't figure out who owned it, don't use it, or at least acknowledge it (though again, this is rarely considered a defensible approach under Copyright Law - except in some educational cases). Create the work yourself. Get out your camera and take a photo of something that illustrates your point. Better yet, get your students to do it! Use Creative Commons licensed material. If you don't know, Creative Commons is a worldwide system of licensing that allows content creators to specify how their work will be used. It's growing bigger every day, with millions of people around the world licensing their content in ways that allow other people to use it and build on it while still retaining some ownership over their creation. Using Creative Commons licensed work gives students (and teachers) the opportunity to access quality images, sounds, music and video in ethical ways that don't breach copyright. I think it's our job to teach our students to used content in this way, by sharing their own work, and by accessing only appropriately licensed content. This is what we should be modelling for them too. I teach Creative Commons to my students (pre-service teachers) in the hope that they will use it in their practice. Hopefully, they will also teach it to their students. To find Creative Commons licensed material, you can search the Creative Commons portal, or Google offers a Creative Commons search, as does Flickr (just use the 'Advanced Search' function). Watch this video for more information about Creative Commons. Here's to the inconsistent blogger!